Ayanna, 22, is a university student living in Dufferin Grove. "Biking is my main method of transportation. It makes me feel invincible. I can go anywhere and do anything." Plus it's cheap, quick, and enjoyable. 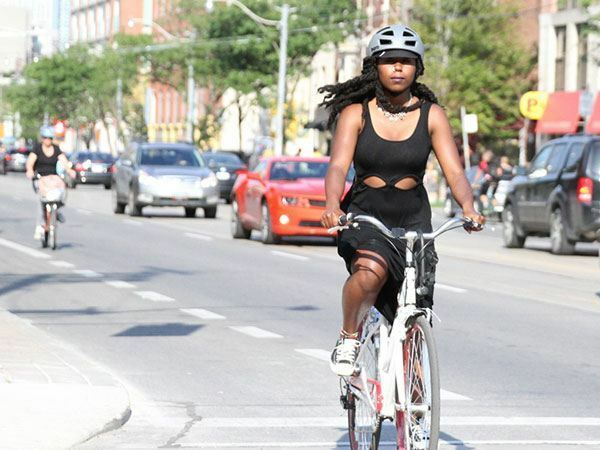 Ayanna rides to school and work, and in her downtime, she rides on bike trails like the Waterfront, Humber River, and Don River.